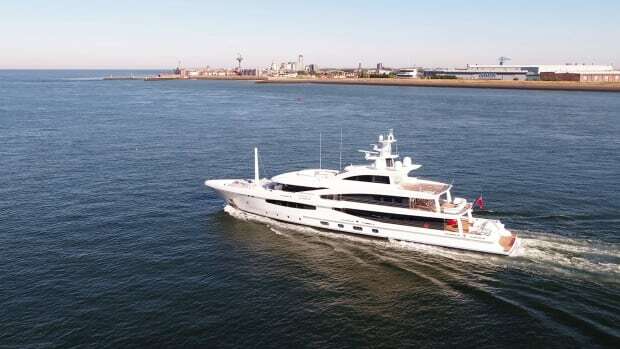 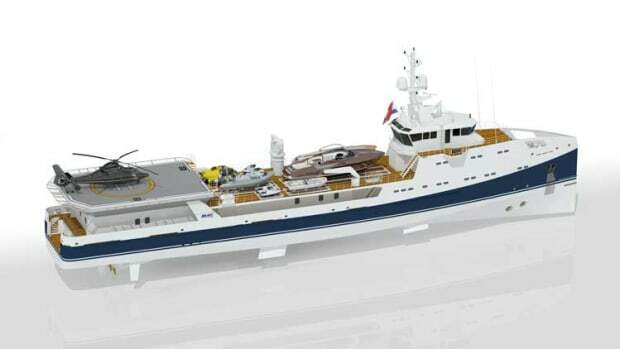 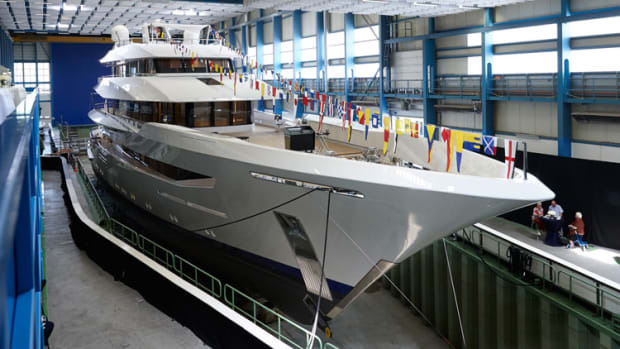 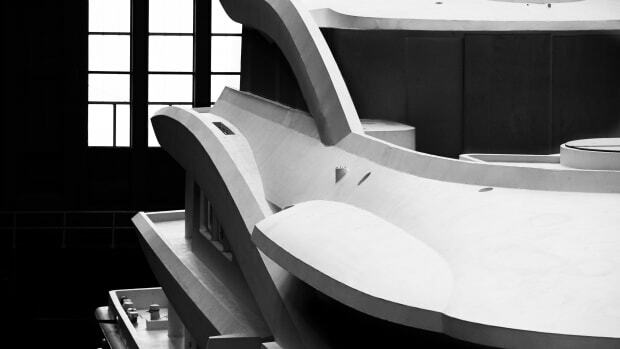 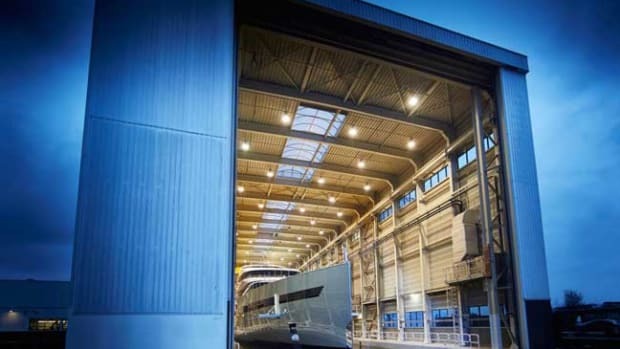 The largest Amels superyacht to date, 272-foot M/Y Here Comes The Sun, has emerged at the Dutch luxury yacht builder’s yard in Vlissingen. 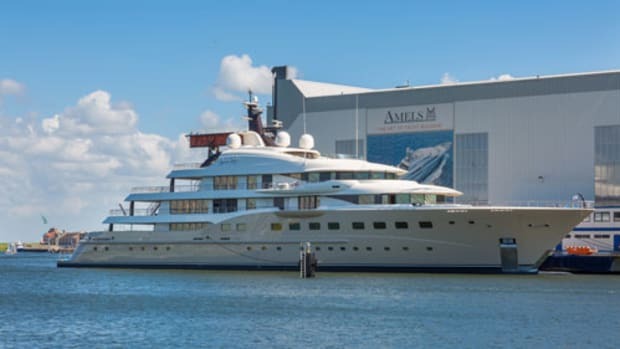 A proud day for everyone at Amels. 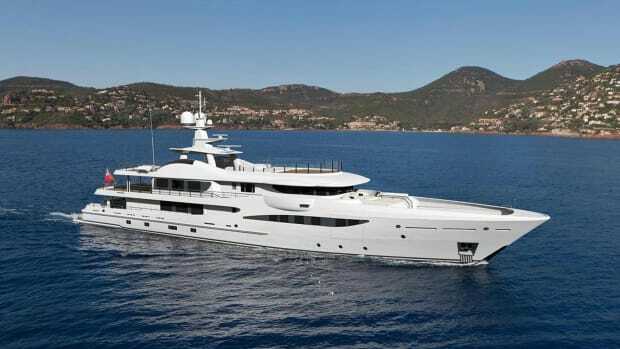 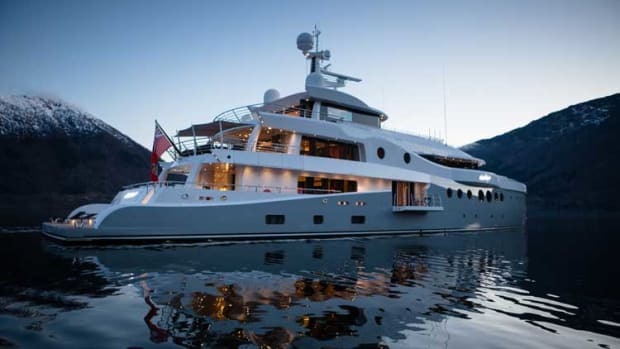 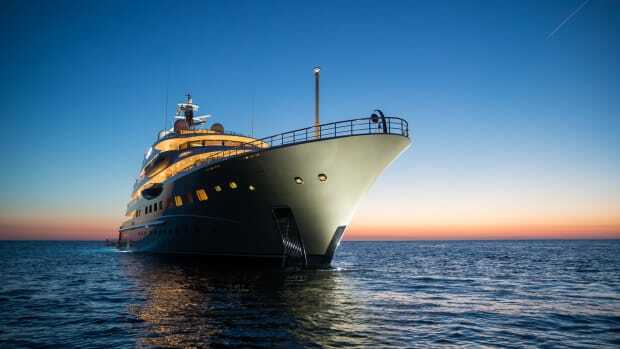 Superyacht HERE COMES THE SUN from Amels on Vimeo.